Gain the capacity to increase IT performance with Intel Xeon 12 core processors. These 12 core processors offer not only groundbreaking performance but also lowers your total cost of ownership. Reach your new customers and meet with your day to day business target more efficiently. Built-in 12nm and 22nm technology this processor comes with an array of best features onboard. With increased processor base frequency and bus speed, you will experience a faster data transfer speed. The unimaginable memory capacity this processor offers will help you to run even the complex applications with ease. Engineered with the innovative and most advanced technologies, these multi-core processors guarantee intelligent performance. With thermal design power of between 105W to 115W, you save on your energy bills as well. 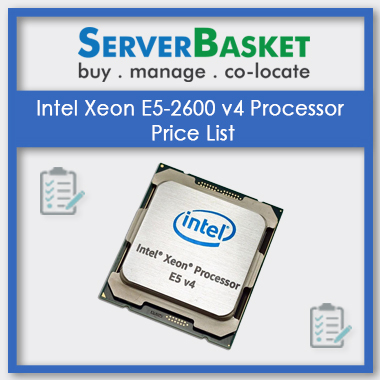 Moreover, buying Intel Xeon 12 core processors from Server Basket will help to decrease your IT infrastructure cost. We are the only online sellers who sell these multi-core processors that are new and refurbished at such a discounted price. 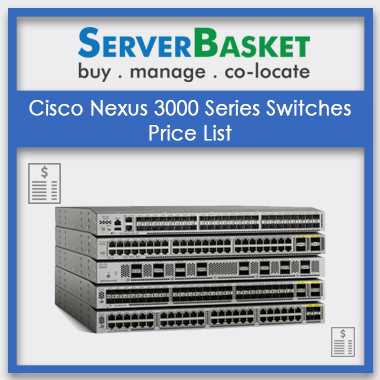 With the lower price, you will also receive many additional benefits like speedy shipping, installation support, and 24/7 best technical support. Increase the computing power of your servers with Intel Xeon 12 core processors like 12 core Intel Xeon E5 CPUs 6136, 6126T, Processor, Intel Xeon Silver 4116T, 4116, Processor, Intel® Xeon® E7-8857 v2, E7-8850 v2, E7-4860 v2, E7-4850 v2, E5-4640 v4, E5-2687W v4, E5-2650 v4, E5-4650 v3, E5-4640 v3, E5-2658A v3, E5-2650L v3, E5-2697 v2, E5-2695 v2 Processor. 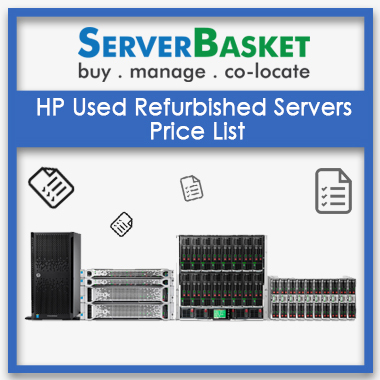 These processors are highly compatible with an array of servers that includes Dell, HP, IBM and so on. The processor comes with best specifications, technologies and security features and that too at a very economical price. Buy the ideal Intel Xeon 12 core processors for your old/ new server from Server Basket at the best price. 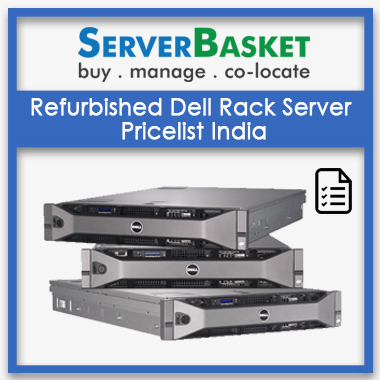 Ideal for mid-level servers of different brands like Dell, HP, Cisco and so on. 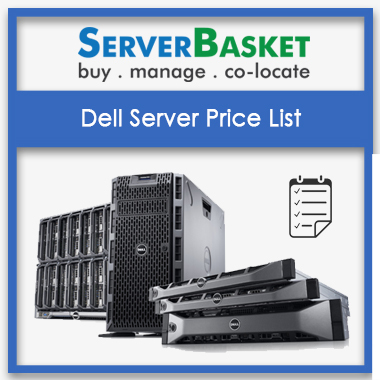 And Some of the Compatible Dell & HP Servers include Dell R440, R540, Dell R520, R620, Dell R930, R830 Server, Dell T620, T430 Server, Dell M620, & Dell T5500, T7920 Workstation, HP DL360 Gen10, HP DL120 Gen9, HP DL60 Gen9, HP DL580 Gen8, DL360P Gen8, DL380P Gen8 Server, HP Z620, Z820 Workstation With a maximum memory capacity of up to 768 GB, DDR3 memory type and bandwidth of up to 59.7 GB/s these 12 core processors are ideal for Mid-level enterprise servers. With 768 GB capacity, you can easily run the heavy applications identical to mid-level businesses. With 59.7 GB/s bandwidth you get a good data transfer speed required by Mid-level Servers. Engineered with 24 threads, 2.40 GHz base frequency, 30 MB SmartCache and 8 GT/s bus speed, these 12 core processors are the best product for fulfilling the needs of SME’s and small data center. With thermal design power ranging from 105W – 115W you would even save on the energy costs. The 12 core processors are designed as such that it efficiently fulfills the SME’s performance requirement thus helping you save a huge amount of energy. Intel Xeon 12 core processors support a wide range of most innovative technologies. Some of them include Intel Turbo Boost Technology that lets your processor work above the rated frequency when needed for specific workloads. The Intel Hyper-Threading Technology with supporting Caches and memory bandwidth of these processors helps your server to run multithreaded applications simultaneously. The thermal monitoring technology protects your server from any kind of thermal failure. There are many more such technologies that you can see on the specification sheet this highly economical processor offers. To increase the server performance and guaranteeing 100% uptime you also need compatible CPU Add-ons. The right CPU Add-ons supports the processors to fulfill your business operations with ease and on time. 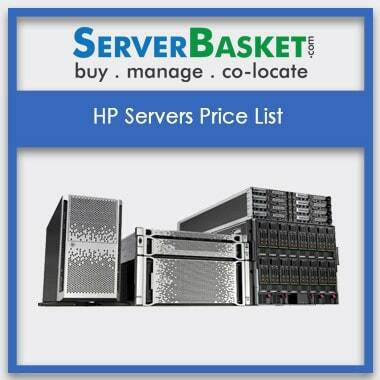 Server Basket sells branded compatible CPU Add-ons and at an unbelievably lower price. Intel Xeon 12 core processors are designed to operate at a voltage range of 0.65 – 1.30 V and the maximum temperature of 81 degrees. The lower operating temperature and the voltage range allows the server to draw less power. With all the 12 cores active and the processor operating by using the peak frequency the average power drawn is up to 115W only. With 12 cores onboard, your server receives the flexibility to run up to 24 virtual machines simultaneously. The processor is virtualization-ready as it comes with Intel Virtualization Technology (VT-x) that maintains your business productivity by offering enhanced manageability and thus reducing downtime. Intel Virtualization Technology Directed I/O (VT-d) provides reliability, security and enhances the performance of the I/O devices in virtualized environments. Increase your server performance by 2 times with Intel Xeon 12 core processors as it is dual CPU system compatible. The dual CPU system increases the core count to 24 which means you can connect up to 48 virtual machines simultaneously. With an increase in performance, experience the radical increase in your data center ROI. 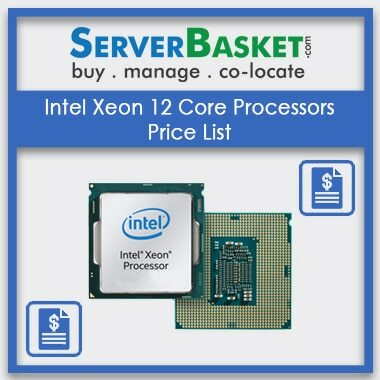 Buying Intel Xeon 12 core processors from Server Basket is extremely profitable as we offer fast shipping without any extra freight charges. We have the best shipping companies that help us to deliver the 12 Core CPUs to your doorstep anywhere in India like Delhi, Noida, Dehradun, Patna, Hyderabad, Mumbai, Chennai, Pune, Jaipur, Bangalore, Lucknow etc, Whether you are located in the metro city or some remotest place in India, we guarantee you will receive the product within 2-3 business days. Maximize your ROI and limit your server downtime as Intel Xeon 12 core processors come with a warranty period. Our warranty period states that your processor is covered from defects of material and workmanship. The new processors come with complete 1 year’s manufacturer warranty while the refurbished come with 90 days warranty.